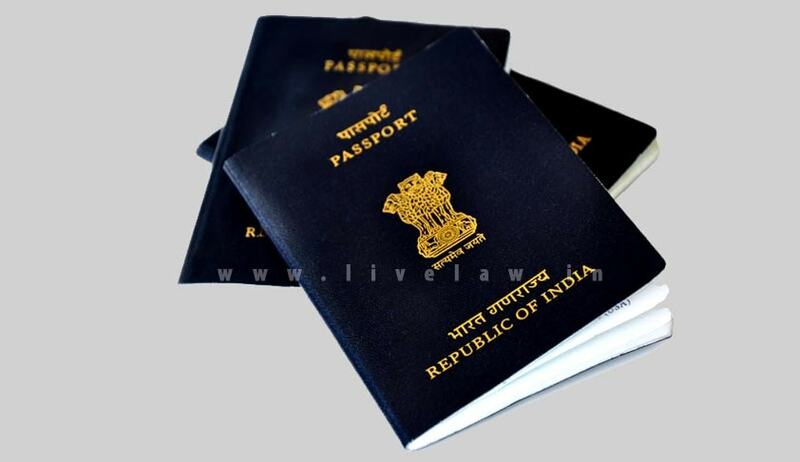 Rajasthan High Court on 10th August 2016 affirmatively ruled in favour of avoiding duplicity of approvals in dealing with a minor and bonafide error and re-issuance of Passport thereby. While allowing the writ petition filed in M/S Shilpi vs. Union of India, the High Court directed the Passport Authorities to carry out the desired changes within the stipulated time without insisting the requirement of declaratory order of the First Class Judicial magistrate. The petitioner claimed that her actual date of birth being 24.01.96 was erroneously mentioned as 10.04.96 on the passport issued in 2006. Despite submitting the requisite documents which hold legal validity such as Licence, Secondary School Examination, Pan Card etc , fresh passport has been denied pending a declaratory order by First Class Judicial magistrate after due enquiry. The authorities were directed to carry out the necessary changes based on the date of birth in the Secondary School Examination Certificate without insisting on a magisterial Approval. The court also stated that the authorities may carry out the requisites and reissue the passport within two months of the issued order.